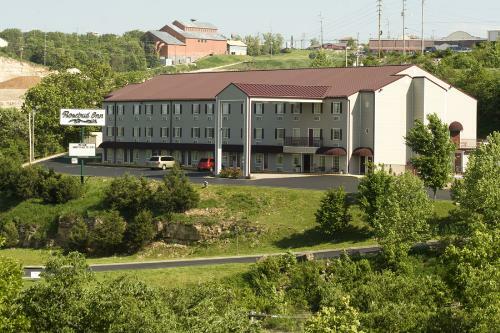 Located in the Theatre District, this affordable lodging option offers an ideal location near the Dutton Family Theater and the Silver Dollar City amusement park. Guests can enjoy modest accommodations along with continental daily breakfast, complimentary Wi-Fi in public areas, fresh coffee and microwave access in the lobby, and an outdoor pool and sundeck with lounge chairs. 2.5 miles from White Water. 6 miles from Silver Dollar City. Peace & Quiet in the heart of Branson with easy access to all three of Branson's Outlet Malls and all of Branson's shows and attractions. 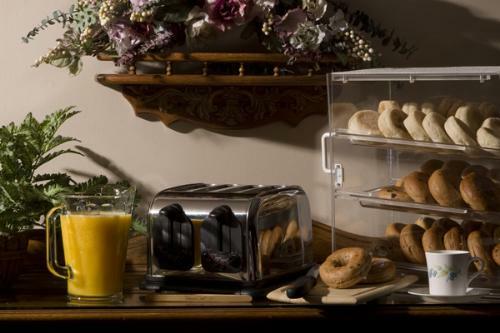 The Rosebud Inn offers a Large Hospitality Room, Elevator, Deluxe Continental Breakfast, 65 Spacious Rooms including Double Queen Beds, Non-Smoking Facility and Handicap Rooms. 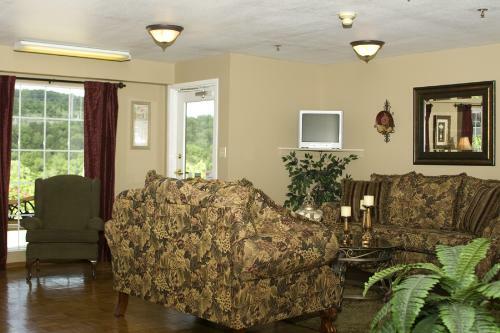 Also, at the Rosebud Inn our guests can enjoy our Large Pool, Cable TV and Free Local Calls. How many rooms are available at Rosebud Inn? There are 65 rooms available at this property. Rosebud Inn is comprised of one building. There are 4 sets of adjoining rooms available at Rosebud Inn. Guests must be at least 21 to check-in at Rosebud Inn. We do not offer microwaves, fridges or cribs. Rollaways are $5 per night. 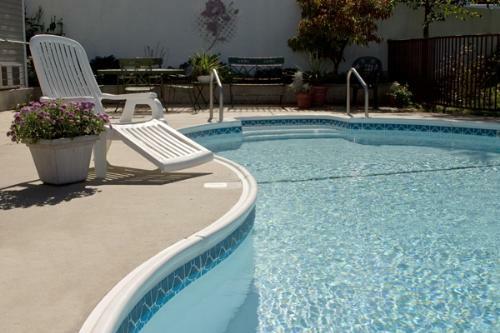 What are your pool hours at Rosebud Inn? 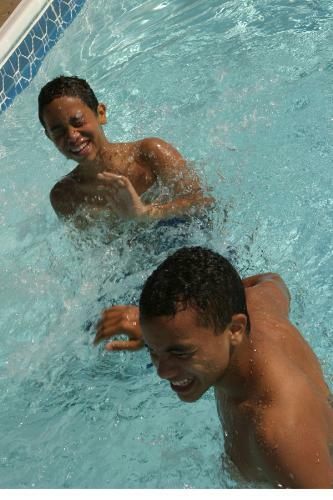 The pool is open from 8:30am-10:30pm. Yes, but the Rosebud Inn does request the customer call if they will be arriving after 11pm.